One valley - One card. 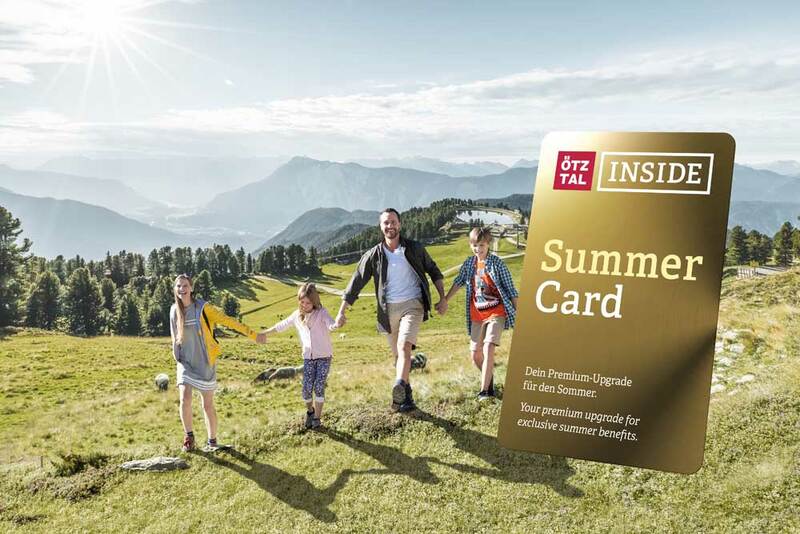 More fun, more adventures, more holidays: Enjoy a memorable mountain summer in Ötztal thanks to the ultimate Ötztal Premium Card which is already included! Summer has a lot to offer in scenic Ötztal. 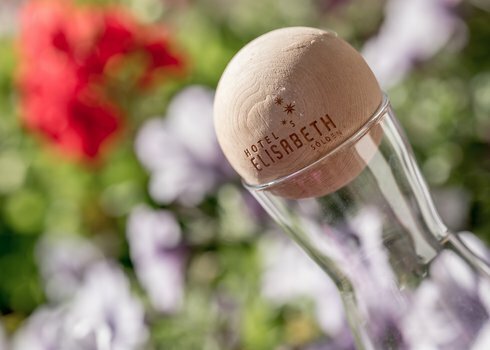 Active families and adventure-seeking guests can take full advantage of all services and highlights included in the Ötztal Premium Card that comprises many attractions, excursion sites and activities within the Ötztal. What's best, already from one overnight stay you receive the card for free!